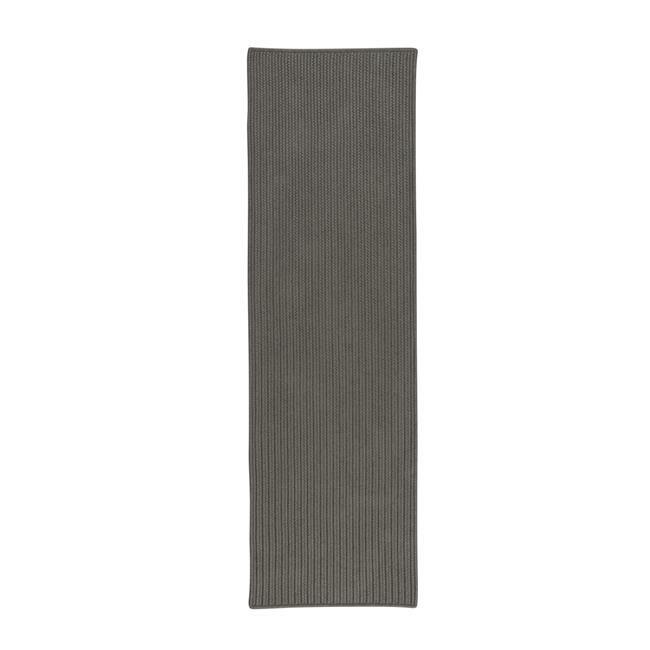 ›Colonial Mills Rug PU54R030X132S All-Purpose Mudroom Braided Runner Harbor Grey - 2 ft. 6 in. x 11 ft.
Colonial Mills Rug PU54R030X132S All-Purpose Mudroom Braided Runner Harbor Grey - 2 ft. 6 in. x 11 ft.